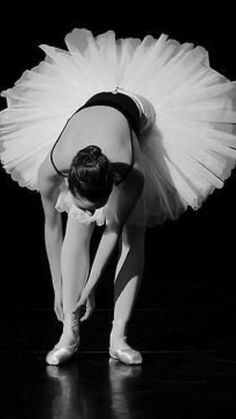 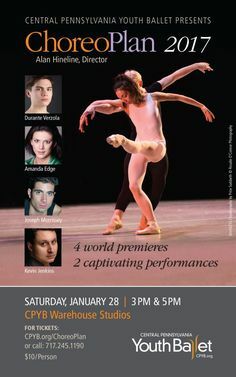 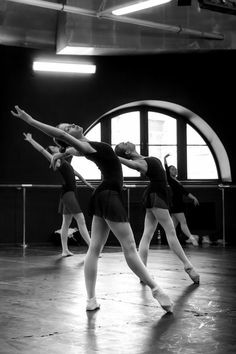 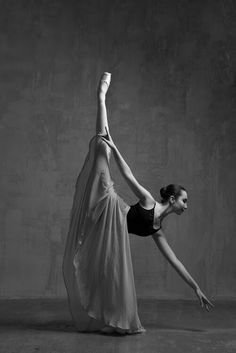 the-dancers-blog: al-longe: balanceandperfection: Pure ballet blog! 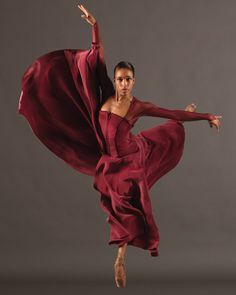 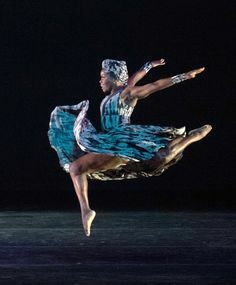 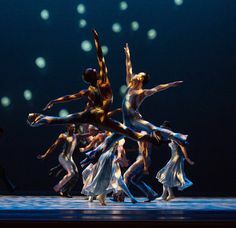 Hope Boykin in Four Corners, Alvin Ailey American Dance Theatre. 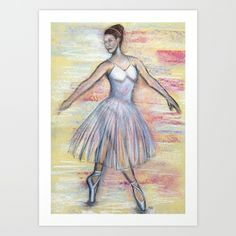 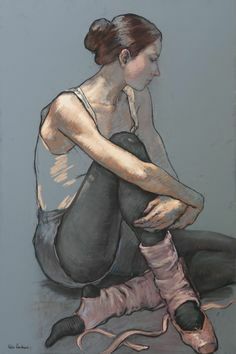 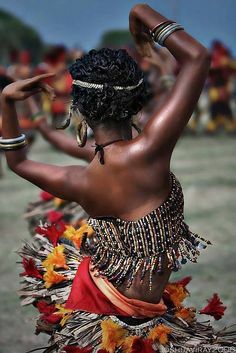 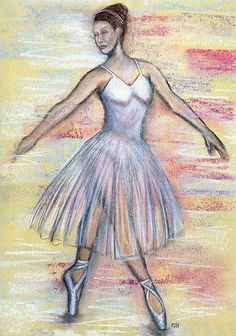 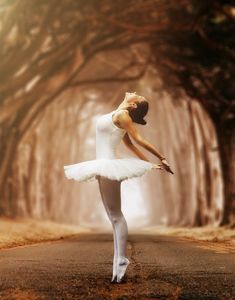 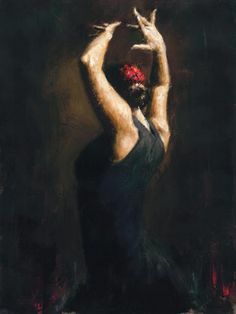 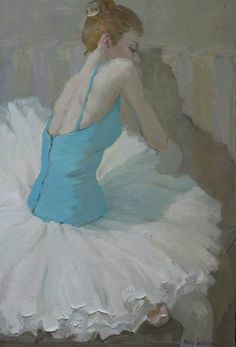 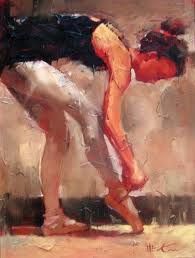 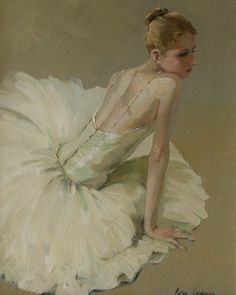 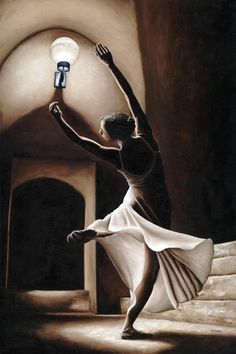 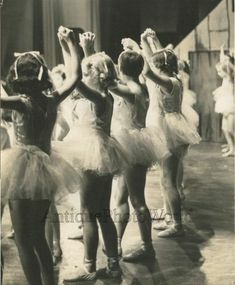 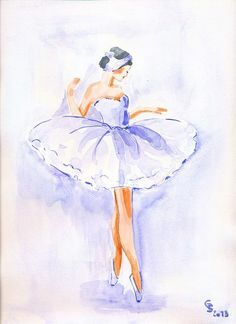 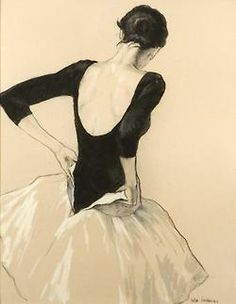 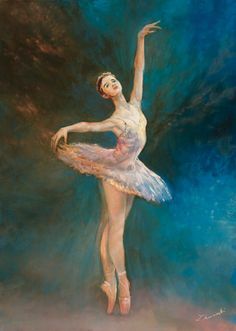 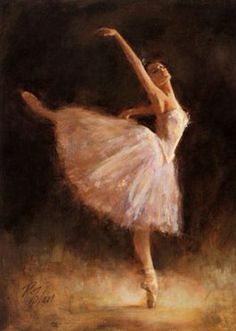 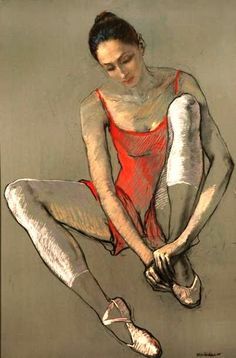 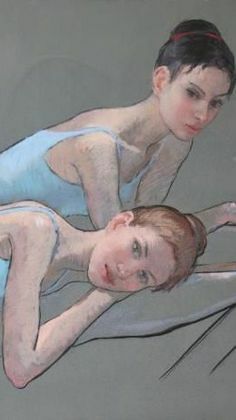 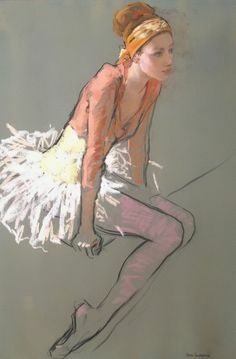 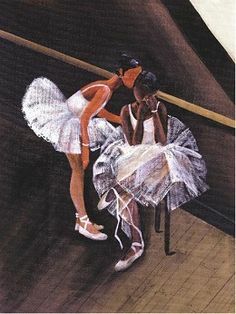 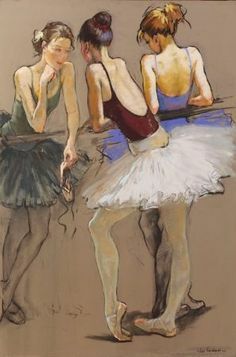 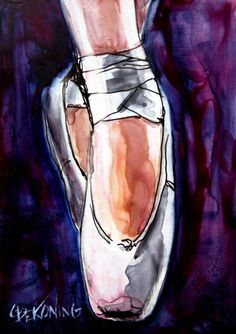 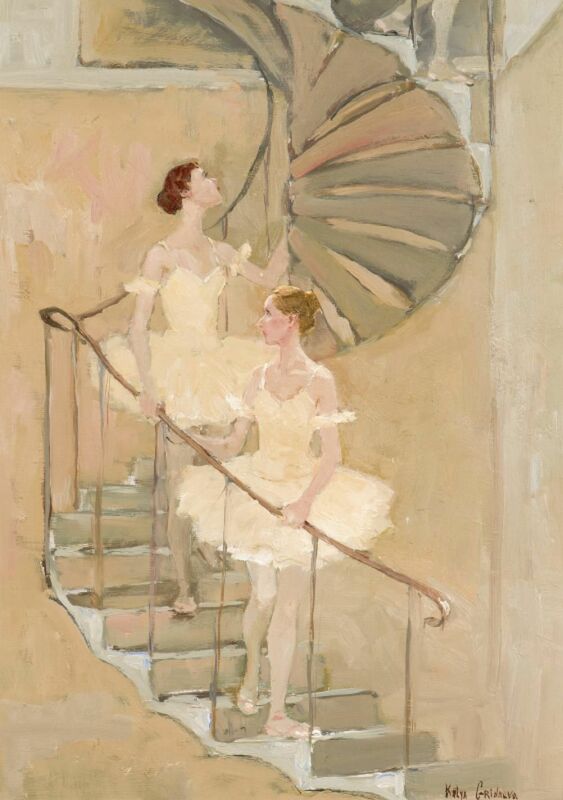 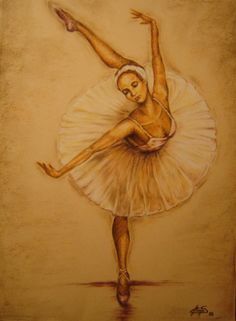 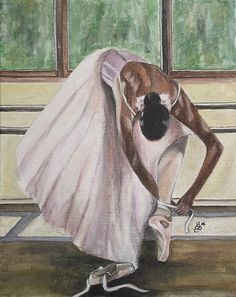 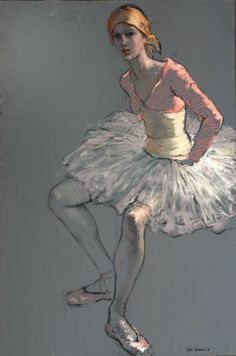 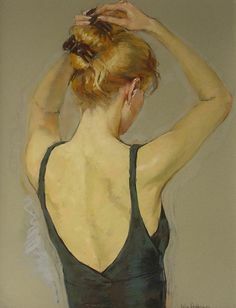 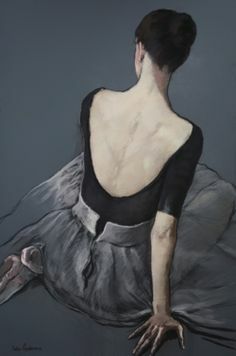 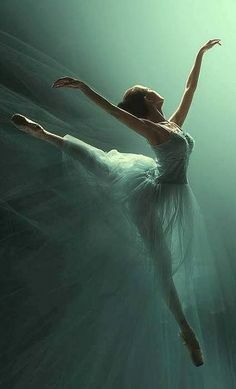 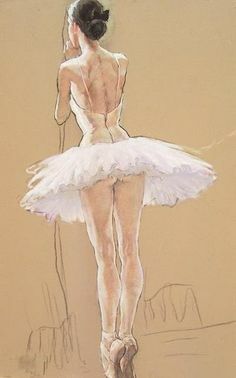 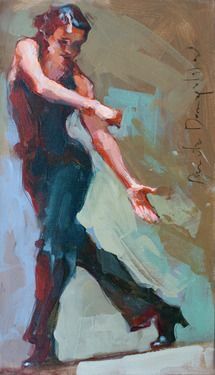 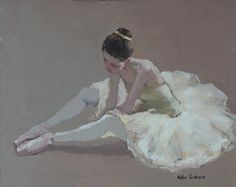 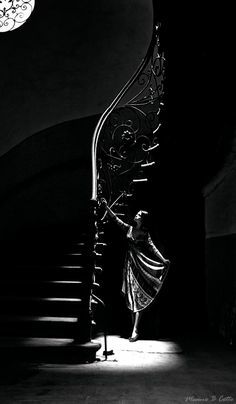 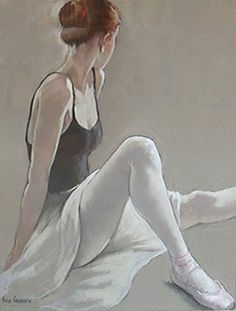 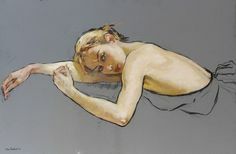 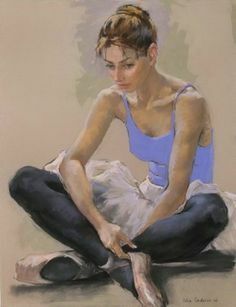 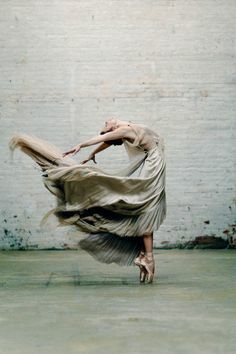 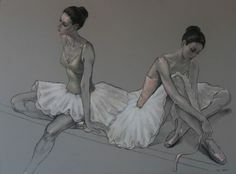 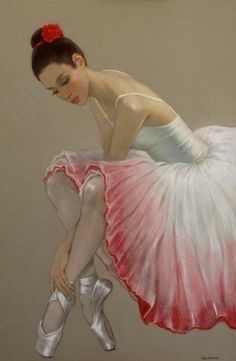 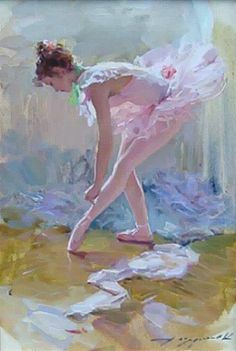 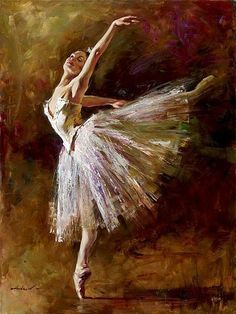 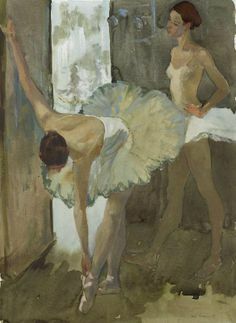 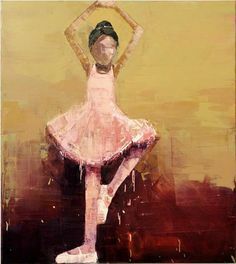 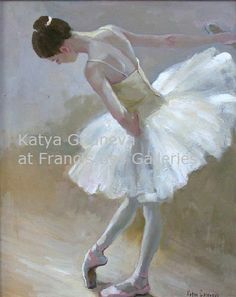 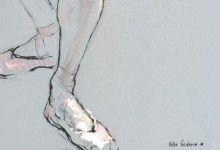 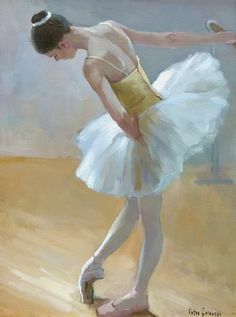 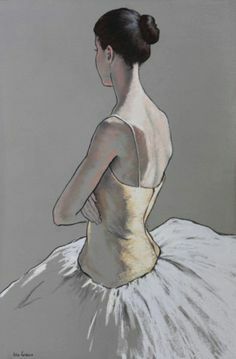 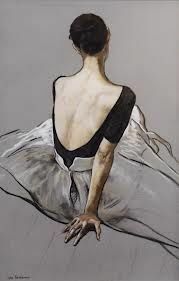 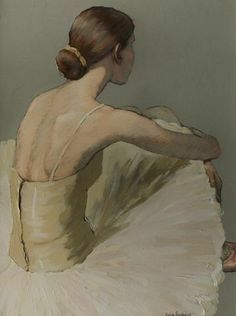 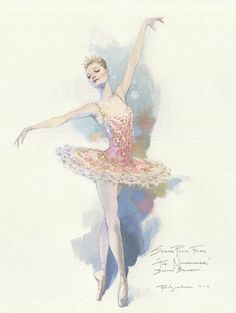 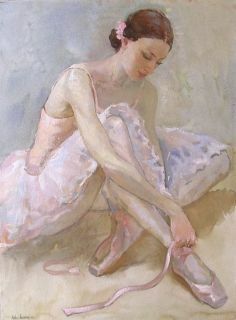 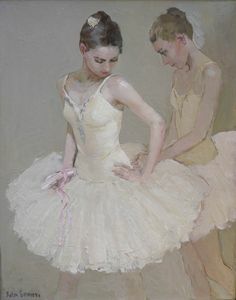 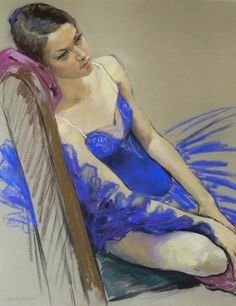 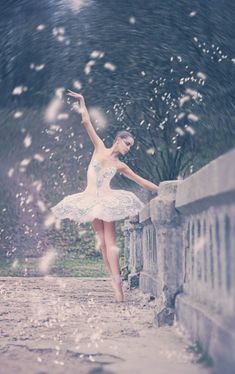 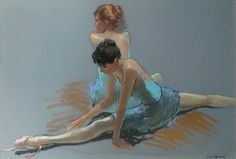 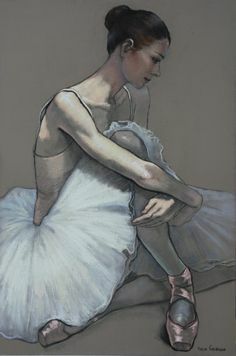 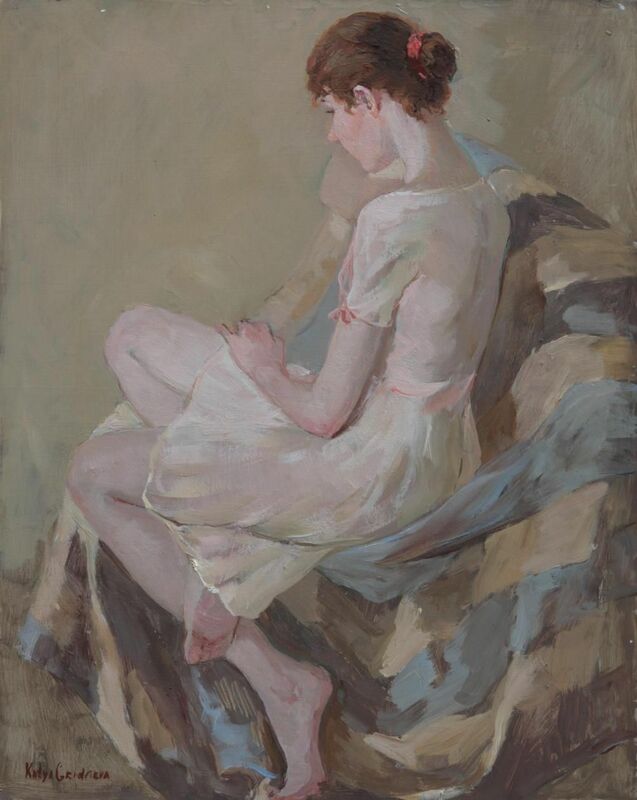 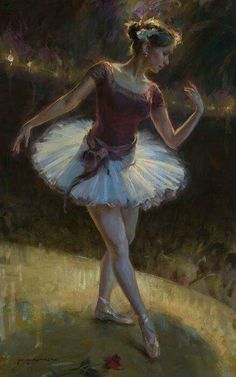 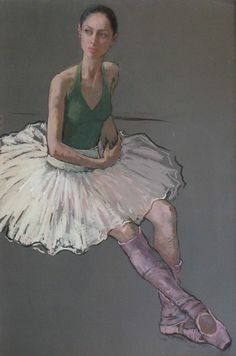 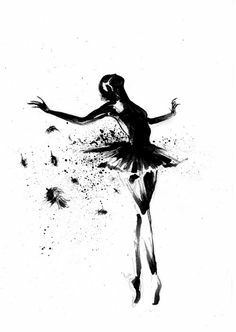 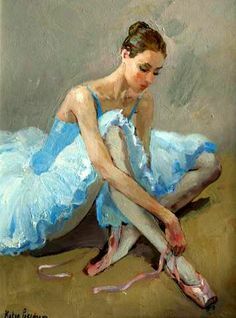 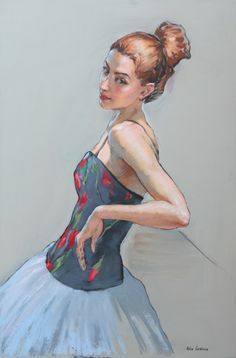 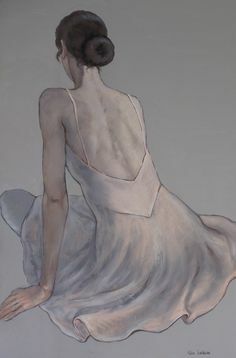 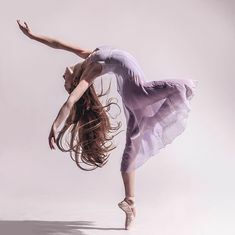 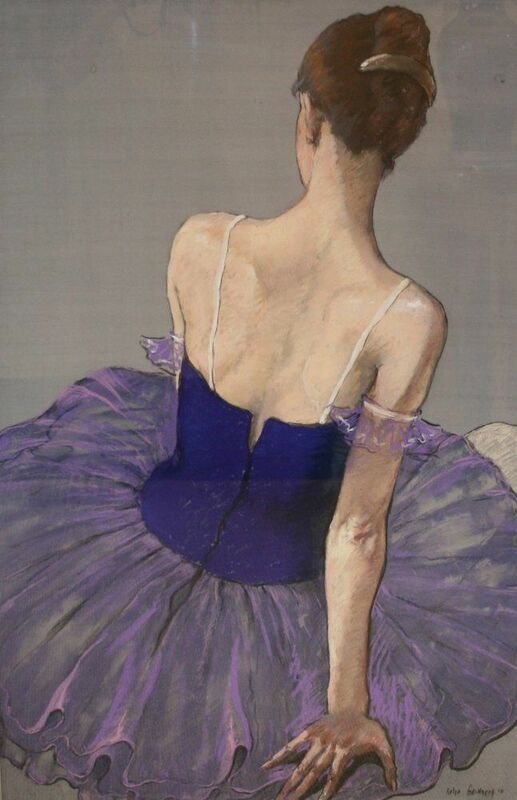 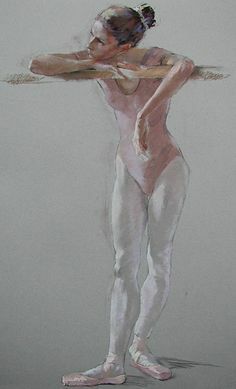 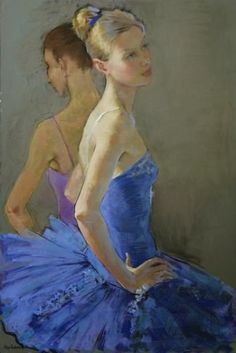 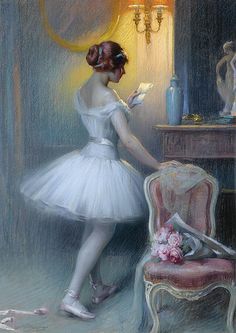 #dance #ballet #dancer I want to paint this onto the wall. 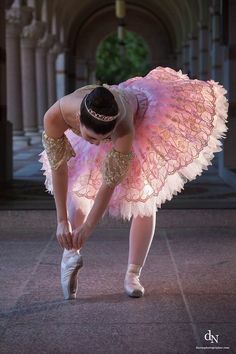 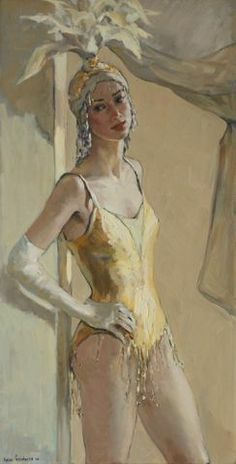 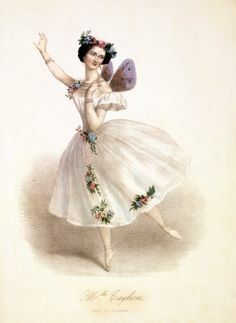 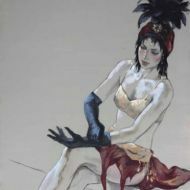 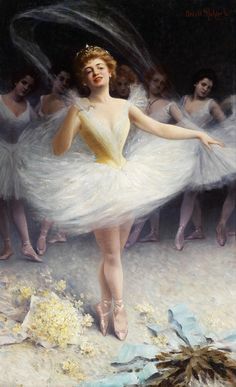 The soloist ballerina stands in front of the corps de ballet among bouquets tossed to her in appreciation of her performance. 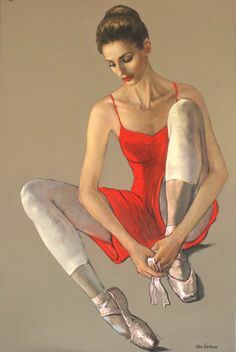 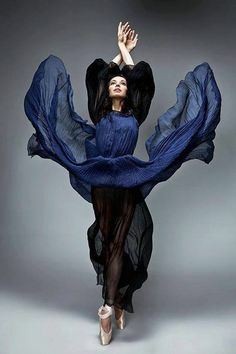 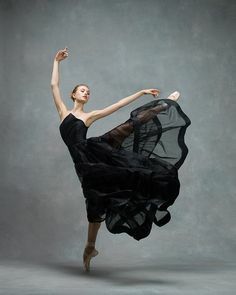 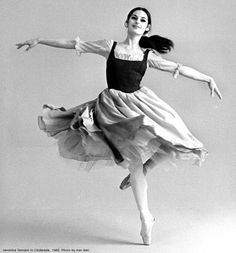 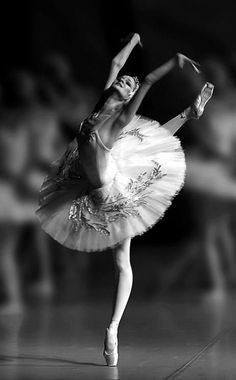 Diana Vishneva principal dancer with both the Mariinsky Ballet and the American Ballet Theatre - Prima Ballerina!